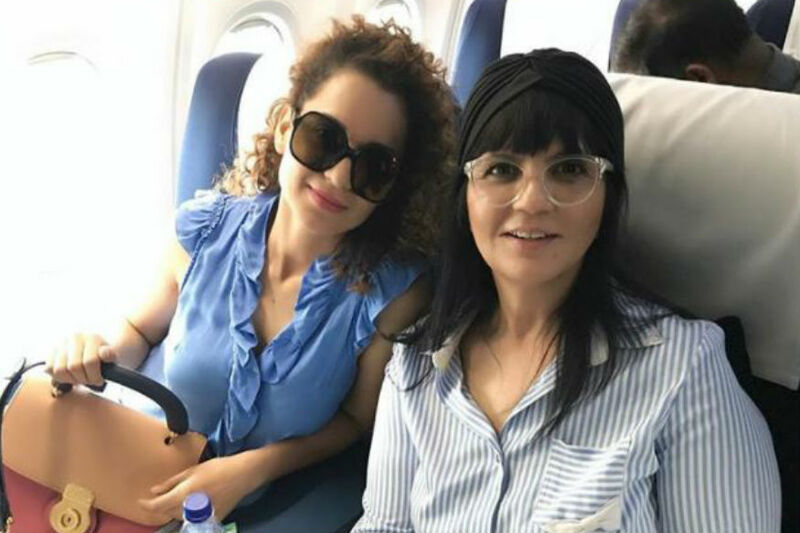 Actress Kangana Ranaut says she admires ace designer Neeta Lulla for effortlessly fusing contemporary ans traditional fashion. [post_ads]"The one thing I truly admire about Neeta is how effortlessly she fuses contemporary and traditional, giving the wearer the best of both the worlds," Kangana said in a statement to IANS. Lulla, best known for her bridal couture, is currently styling for Kangana-starrer "Manikarnika: The Queen of Jhansi". The actress will be inaugurating the designer's store here on April 9. Kangana said: "I'm very excited that one of my favourite designers is launching her store in the capital." With an online presence and a flagship store in Mumbai, Lulla's brand is all set to make its presence felt in New Delhi with a brand new store. "The brick-and-mortar retail space is something that has always excited me but films have kept me busy over the years. The New Delhi store is our first venture into this growing market and we are optimistic that it will play a key role in the long-term growth of the brand. "We are looking forward to adding more stores over the next five years in different cities," said Lulla.